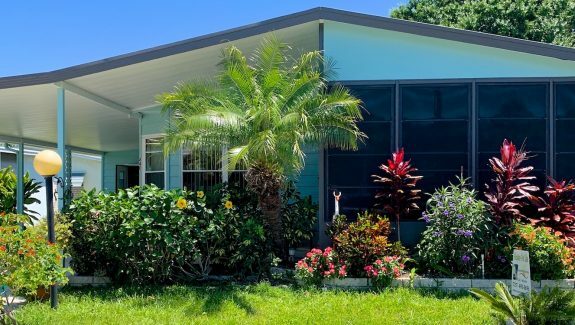 See all of our Mobile Home Listings in Tarpon Springs at Sunset Mobile Home Sales or filter your search using Advanced Search. 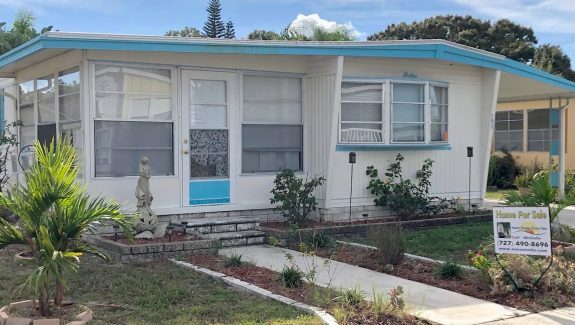 Click on a home icon in the map or any of the Mobile Homes listed below to see all the pictures and details of the Mobile Home Property. Disclaimer: All listing information is deemed reliable but not guaranteed and should be independently verified through personal inspection by appropriate professionals. 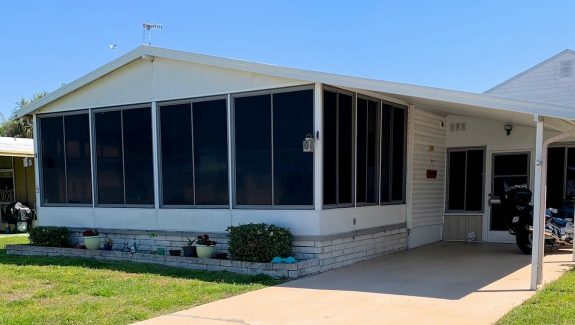 Sunset Mobile Home Sales cannot guarantee or warrant the accuracy of this information or condition of any property. The buyer assumes full responsibility for obtaining all current rates of lot rent, fees, or pass-on costs associated with the community, park, or home from the community/park manager. 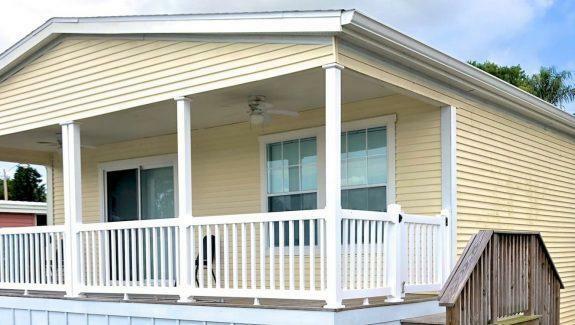 Sunset Mobile Home Sales is not responsible for quoting of said fees or policies.